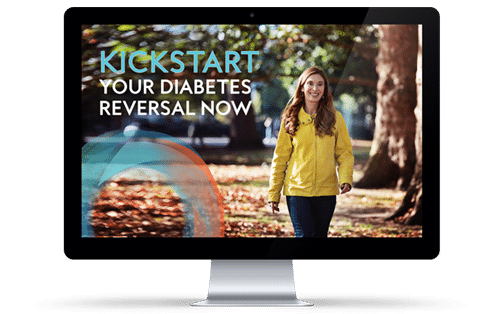 So that you can quickly learn about everything that is important in type 2 diabetes and know what else you can do to get your diabetes under control and into reverse gear. Since doing the program with her, my eating habits have changed for the better & my sugar levels have dramatically decreased. I’ve lost weight and the hot sweats have totally disappeared! Siobhan is so tuned into you as an individual & she is compassionate and really cares about you and diabetes. This program comes so highly recommend, it WILL change your life for the better. Diabetes is NOT for life!